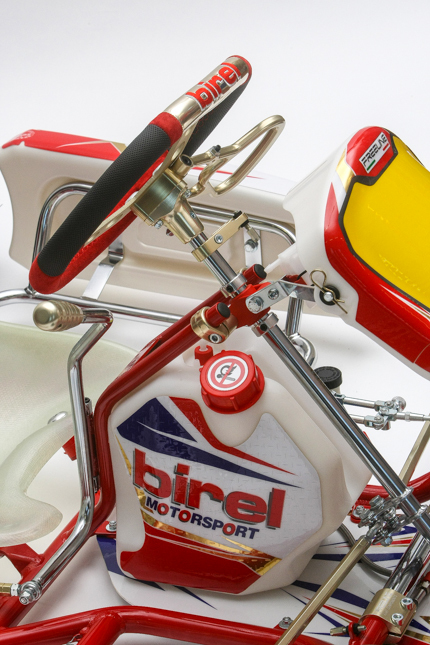 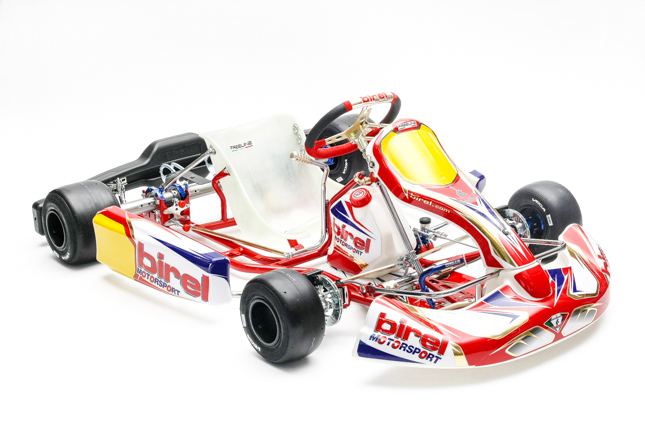 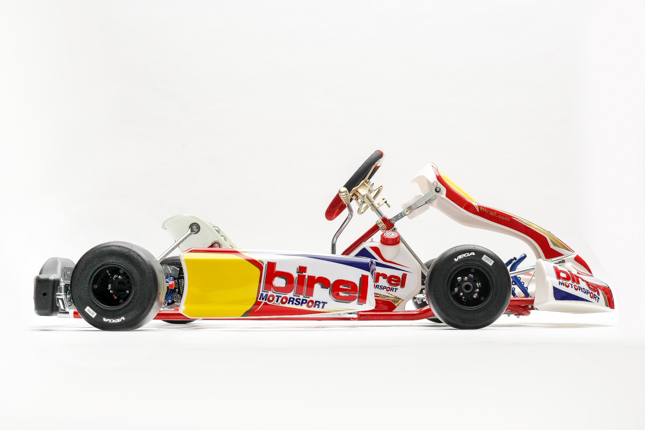 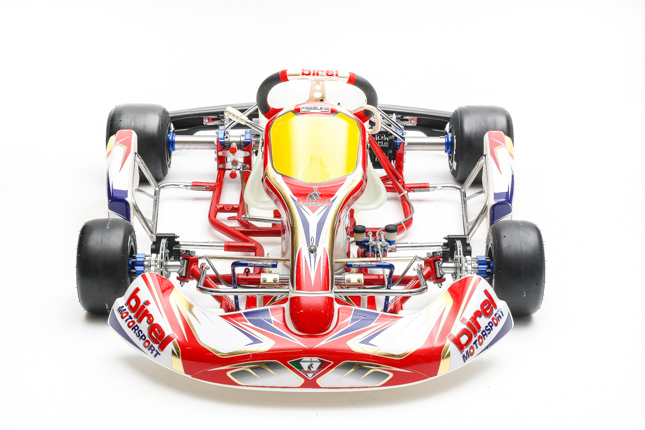 Birel CRy30-S6 | Full Throttle Karting! 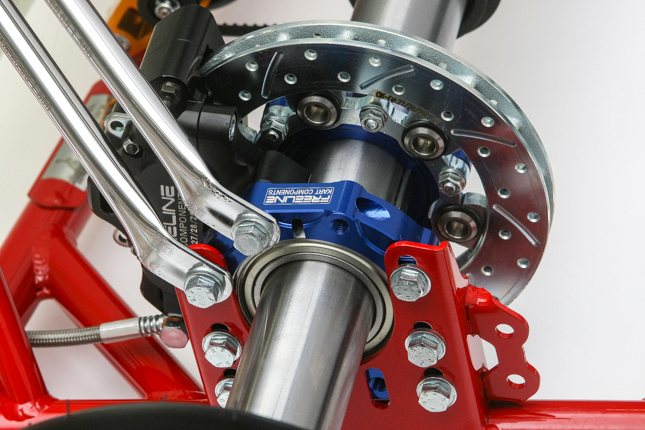 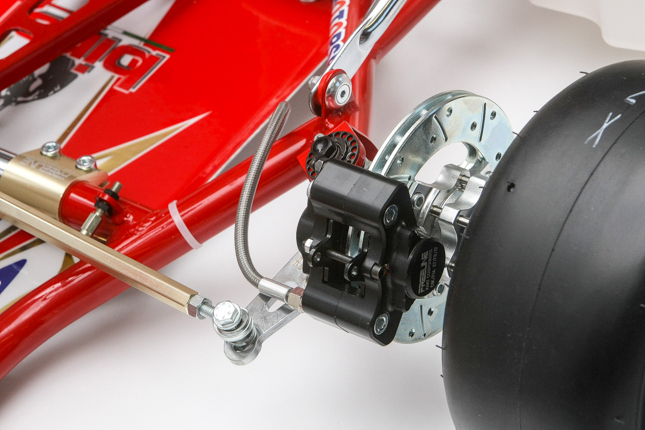 Whether you want to emulate the factory KZ drivers in Europe, or race Stock Honda in the USA, the CRy30-S6 is your best bet. 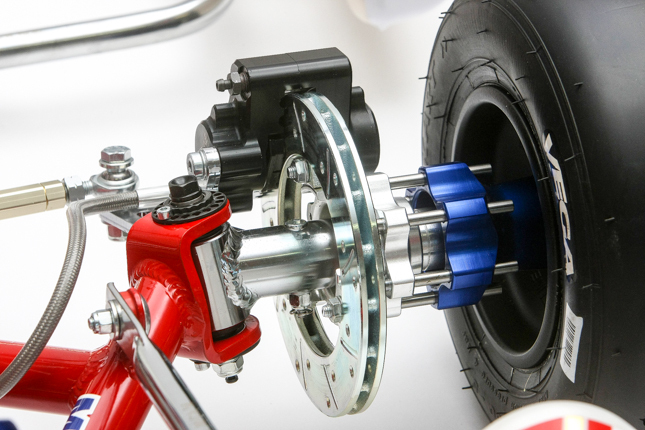 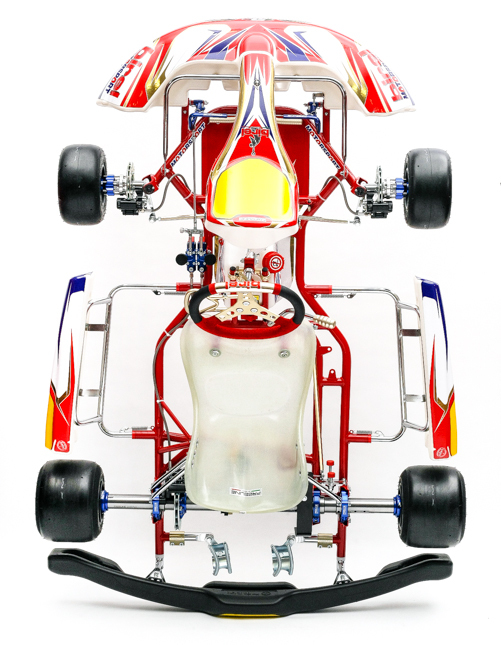 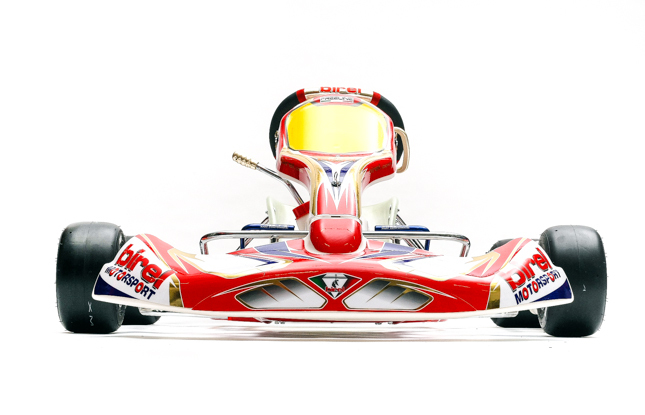 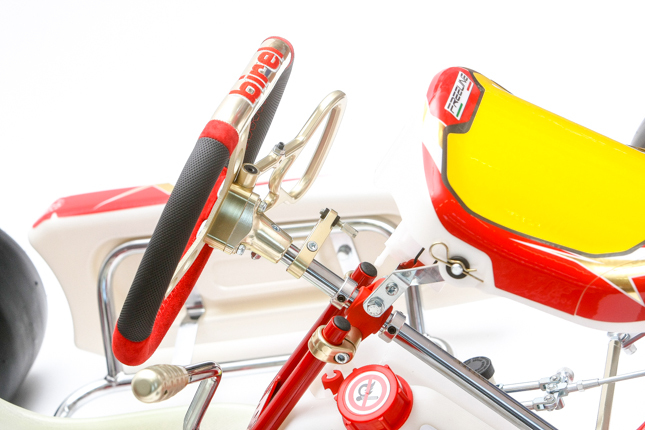 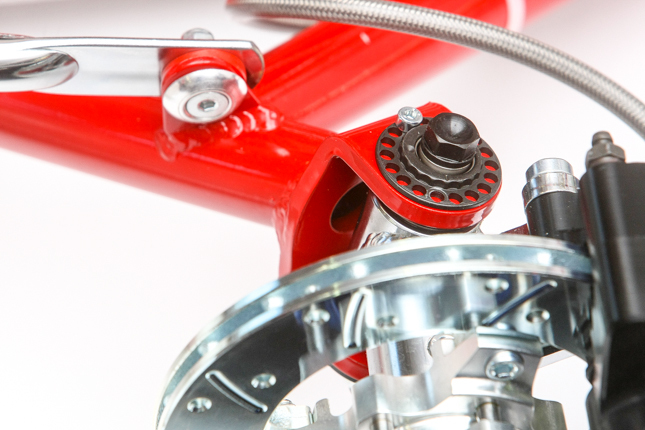 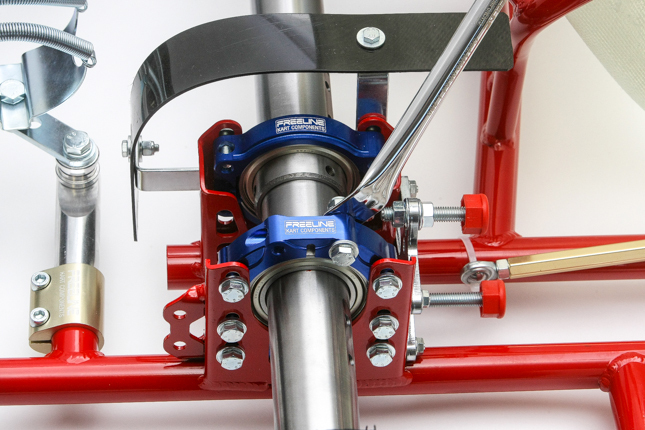 Working well for smaller drivers like birel Team Driver Paolo De Conto, or drivers over 6 feet tall like Jordon Musser, the birel CRy30-S6 can be seen at the front of any shifterkart competition.